Let’s face it: We don’t get along with every other person on the planet. 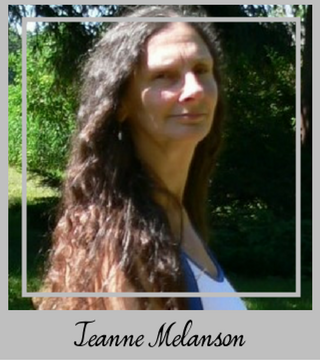 It’s impossible—we’re all too different. We have our likes and dislikes, our personalities and tolerance levels. That friend-or-foe dynamic is in place in the natural world, too—even if it’s a natural world that you create. 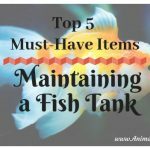 Take a fish tank: You can’t just choose any old fish you want and pair it with any other fish. 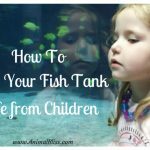 If you do, you’ll soon wind up with an unenviable situation in your fish tank. 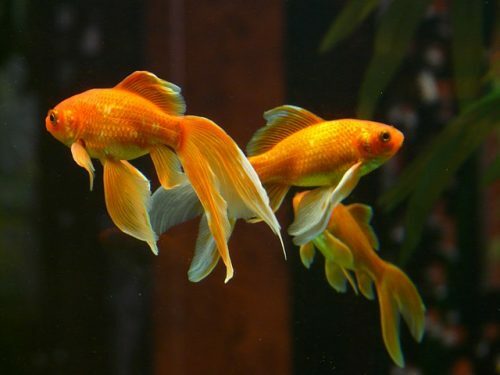 Fish that don’t pair well can become diseased or injured, or may even attack and eat one another. 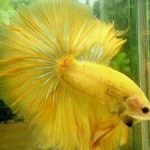 That’s because fish, like people, have varying degrees of aggression in their personalities from species to species. 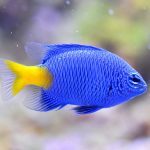 Some fish are generally compatible with most every other fish, while some are extremely finicky about who they’ll share a space with. 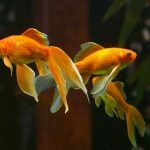 It’s a range that you need to learn and understand before you start to add fish to your aquarium. This chart can help: It outlines a range of fish and other water creatures and additions—even plants—and helps you determine what’s a good match and what isn’t. Keep it handy so you can refer to it as you build a better, more friendly, aquarium. 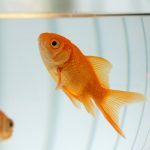 Do you keep aquarium fish? Freshwater fish, or salt? Why?